In this post, we are going to Talk about the Skin whitening home remedy and how to apply this remedy properly. 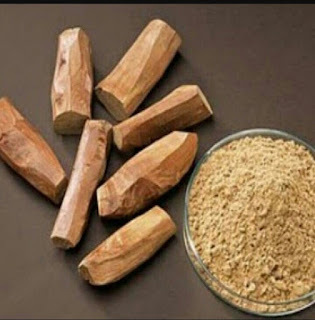 These home remedies are very effective for me and I think you also like this remedy so you must try this and it's also very easy to do and for our body and body parts we should do this at least twice in a week. For making scrubber 1 1\2 teaspoon sugar add 1 tablespoon sandalwood powder instead you can also use 1 tablespoon gram flour. (Mix it well). 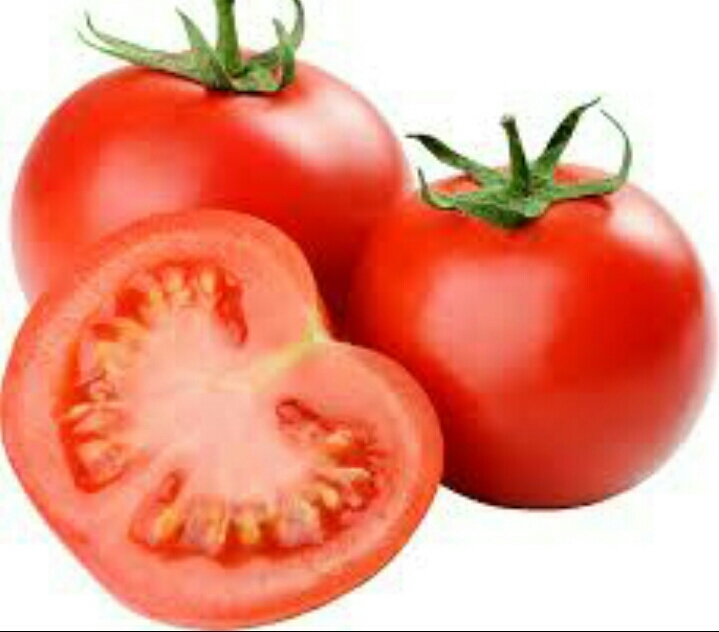 You need a half sliced tomato. For scrubbin,g you have to scrub your skin with this tomato and sugar and sandalwood mixture. 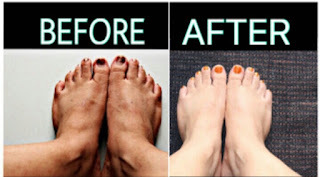 You can apply it anywhere on your body or face for skin whitening. Gently scrub your skin with this for 5 to 10 minutes. Squeeze the tomato for applying the juice properly. Sugar is a natural source of glycolic acid; Glycolic acid is typically used to treat sun damage and aging skin. Sugar&apos;s small particles make an excellent topical exfoliate. After 5-10minutes of scrubbing...wash your skin with normal water. And honey is also in this. 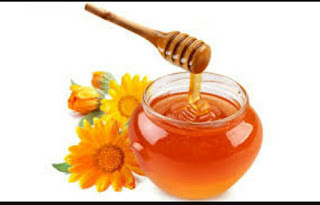 Honey brightens the dull and damaged skin. It contains anti-oxidants which slow the aging process.its also helps in moisturizing your skin. 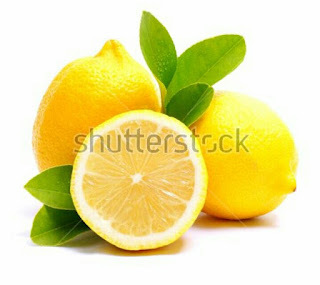 We also added lemon juice in this. 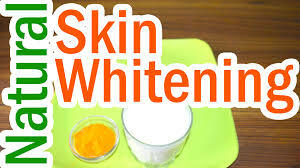 Finally, we hope you guys find out our post “Skin whitening Home Remedy” useful. if you think we have really made an effort then don’t forget to appreciate our efforts in a comment below and Thankx for visiting.